New Arrivals! 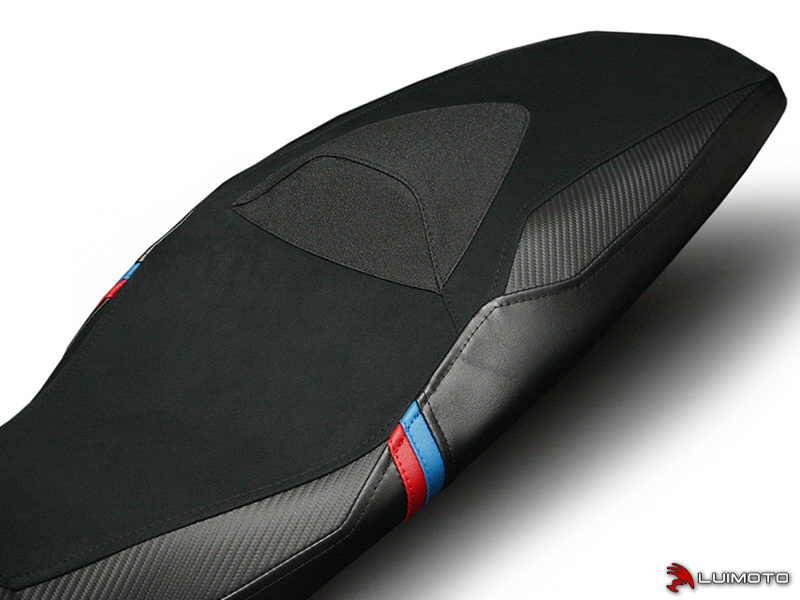 | BMW F800R 15-18 Motorsports Seat Cover! 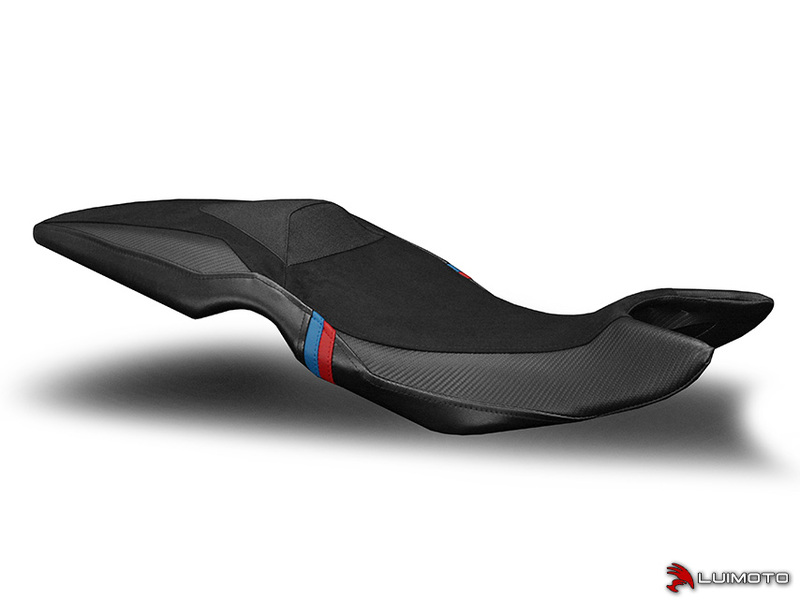 We are pleased to announce we now have Motorsports seat covers for the BMW F800R 15-18! 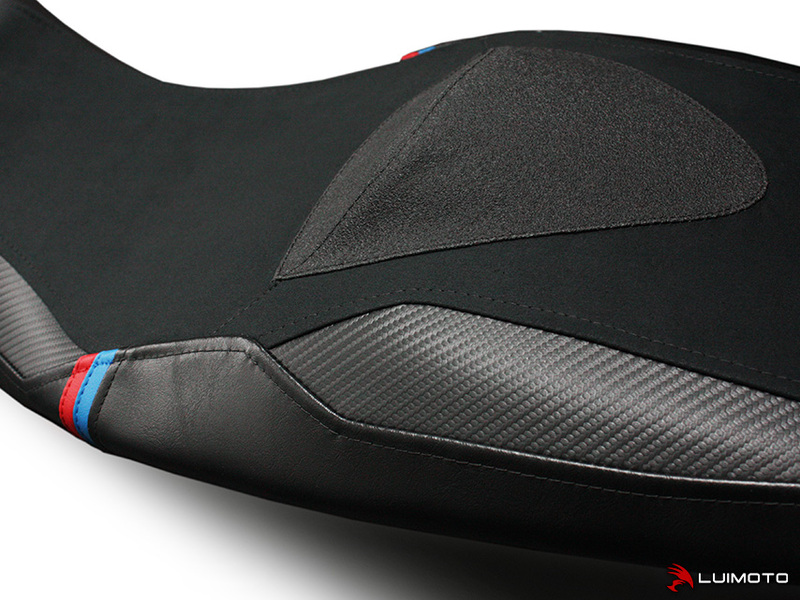 The BMW F800R Motorsports seat cover features our luxurious synthetic suede, BMW style M stripes, along with synthetic carbon fiber and leather look vinyl to complete the look of your motorcycle. Stand out with the finishing touch of Luimoto.